Baltimore County Councilman David Marks announced on Tuesday that the new Weis Markets at Fullerton Plaza will open on Thursday, April 12, at 6 a.m. The 67,500 square-foot store replaces a closed K-Mart location. 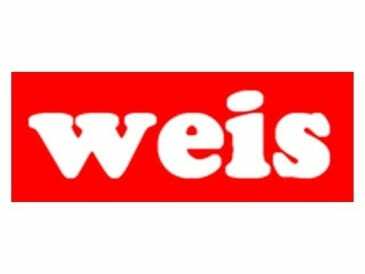 Weis Markets estimates the project will create 140 new full- and part-time jobs, driving employment in the region. The Weis Markets store will anchor a renovation of the entire Fullerton Plaza, which is owned by Kimco Realty. In addition to exterior improvements, landscaping will be placed throughout the shopping center, one of the oldest in the region.